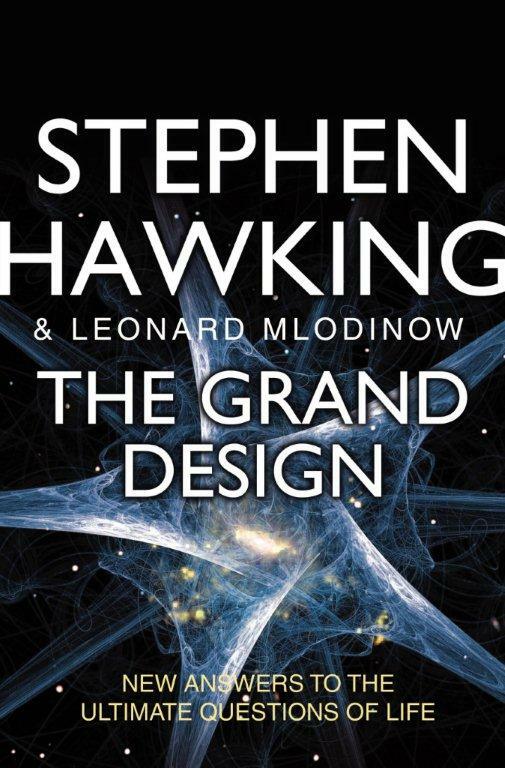 In their latest book, The Grand Design, Stephen Hawking and Leonard Mlodinow declare positively that philosophy is dead. Alarming to philosophy lovers, of course. During 1940s, M.N. Roy, the humanist philosopher, warned that unless philosophy took into consideration the philosophical consequences of modern science, it would not survive. That is exactly the reason why Stephen Hawking emphatically says that philosophy is dead. Philosophy has to answer the questions faced by modern world but fail to do so. What are they? “Why is there something rather than nothing? Hitherto people thought that everything was created by god. They did this out of ignorance. For every natural event like thunder, lightning, rain, fire, oceans, earth, planets, or stars, ancient people imagined gods behind them. Hence they worshiped them to get favors and to escape calamities. Many gods were created and several religions emerged out of people’s ignorance. Ionian Greek thinkers put, for the first time, systematic rational thinking into practice, changing the minds of people. Thales, Miletus, Pythagoras, Anaximander, Empedocles, Democritus and a few others are in the list. Their thought influenced generations but again religions camouflaged their causation. Ptolemy (85-165 CE) through his 13 volume treatise convinced the world that earth is the center of the universe and also earth is flat. Christians accepted that theory. It continued until Galileo, Copernicus, and Kepler radically changed our concepts and thinking: Sun is the center of the universe and earth goes round the sun. The rational thinkers suffered in the hands of fanatic Christian authorities, though they regretted much later and accepted their mistakes. As scientific thinking, innovation, and new discoveries progressed, different theories emerged, some of them diametrically opposed to each other. Now it is established that four forces are certain, namely: Electro magnetic, Gravitation, weak nuclear force, and strong nuclear force. Einstein came out with the theory of relativity which radicalized the world concepts. At micro and macro levels there are particle, light, wave theories and also different concepts of universe. There are several dimensions. New Quantum theory again totally changed the thinking process. Big Bang theory (originally named by Fred Hoyle), Expanding theory, Steady State theory and others also came out. If so many realities and conflicts are there, which one is true and which one is not? Are there many universes and if so, each universe must be having its own laws too. These are mind boggling theories. Stephen Hawking has come out in support of M-theory, wherein a synthesis and reconciliation is possible. Positive energy of matter can be balanced by negative gravitational energy, according to Hawking. The universe creates itself due to gravity. This spontaneous creation is sufficient reason for the existence of universe, says Hawking and Mlodinow. M-theory is not a miracle or a mystery, it is real. There is no need to invoke god for such design. It is a wonderful, excellent conclusion of Stephen Hawking. What about “intelligent design”, then? It is only a cunning way of introducing blind faith of religion in round about way. Is this end of all? No. There is no end in Science. Scientific method is an ever growing and continuous process. All theories are tentative. If some better and provable theory emerges, people support it. One great virtue in scientific method is self correction. It is not there in holy books, religions and blind faiths. This self correction only makes humans ever progressive and forward looking.